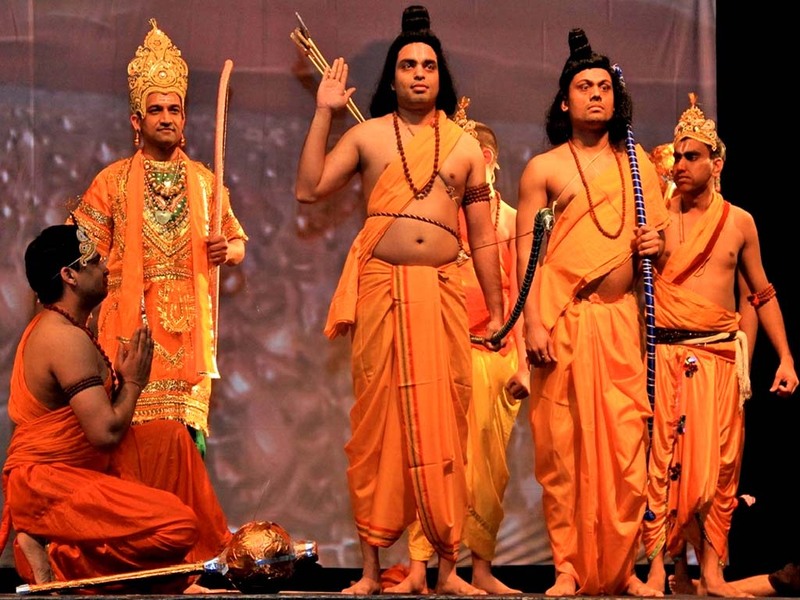 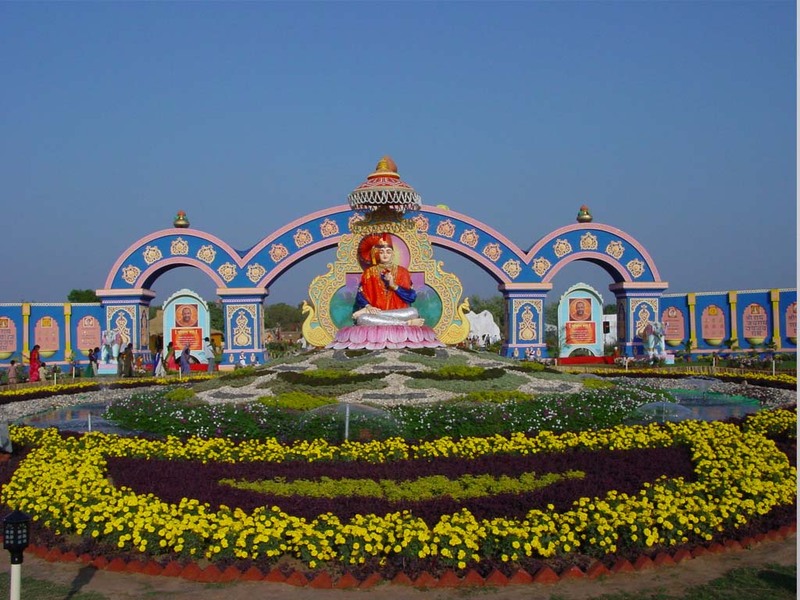 Through festivals, exhibitions, and programs of an awareness of the Indian culture and Hinduism has been promoted in India as well as in foreign countries by Bhaktidham. 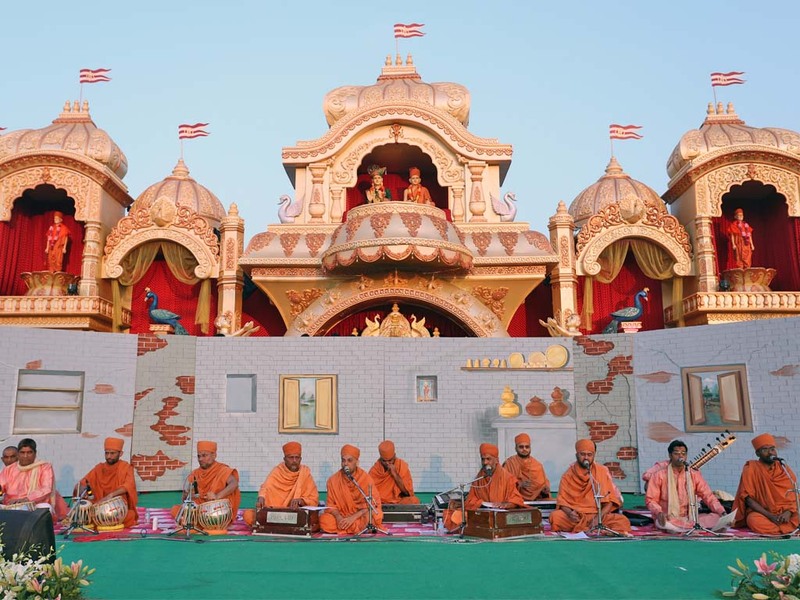 Bhaktidham are also engaged in organizing various cultural activities to impart an awareness of this rich heritage to the young generation. 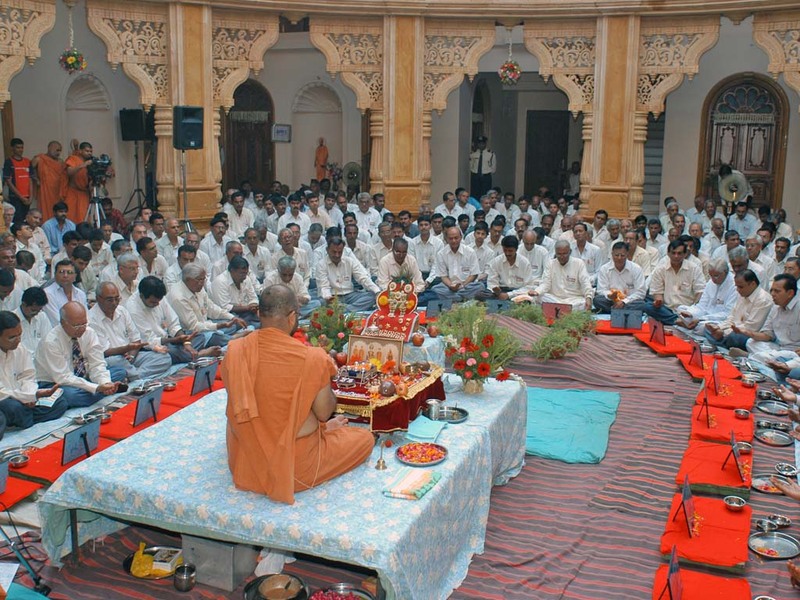 The monks and devotees of this organization also strive to help them retain their origins, in the Indian culture and help them maintain the principles of region.